In a weird way, mobile application testing is binary. You know very well that there's no middle ground. We either win or lose, and there's no going back. The growing use of smartphones, tablets, and other mobile devices has accelerated mobile applications and mobile application testing indefinitely. Mobile devices have become the prevailing standard for communication, for consumers, and for business worldwide. Today mobile applications are driving personal and professional interactions. Looking for the partner to handle QA? And to a large extent, mobile apps have put industry procedures into the hands of consumers. They’re influencing judgments and in many cases running businesses through them. When a business uses in-house testing, it will usually be lacking in the testing tools and efficient methods needed. There is an increased level of sophistication required for multi-device compliance. And businesses don't usually have access to mobile testing best practices, guidelines, and industry standards. This lack of availability in-house is why organizations opt to bring in tools and talent via an augmentation partner. These aspects increase the range of mobile application testing needs. The test cycle grows for every device, operating system, and software update. As needed, numerous other factors such as memory size, connectivity options, etc. need to be accounted for while selecting the device model. The real-world testing environment in beta testing is nearly impossible to create in a test lab. Cloud-based mobile application testing makes potentially infinite scenario combinations easier to manage. Cloud-based testing is a desirable option for testing mobile applications. Cloud-based mobile application testing reduces time to market (TTM) and significantly augment testing competence. 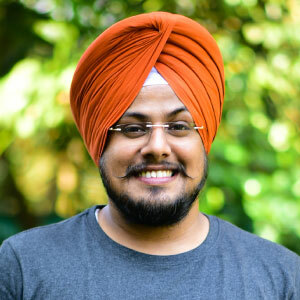 As Eran states, manual checks are a necessary part of mobile application testing, because there are conditions that aren't able to be reproduced or scripted with emulators. Further, automated testing leaves out chance and human error conditions that can create pivotal ah-ha moments for an application. 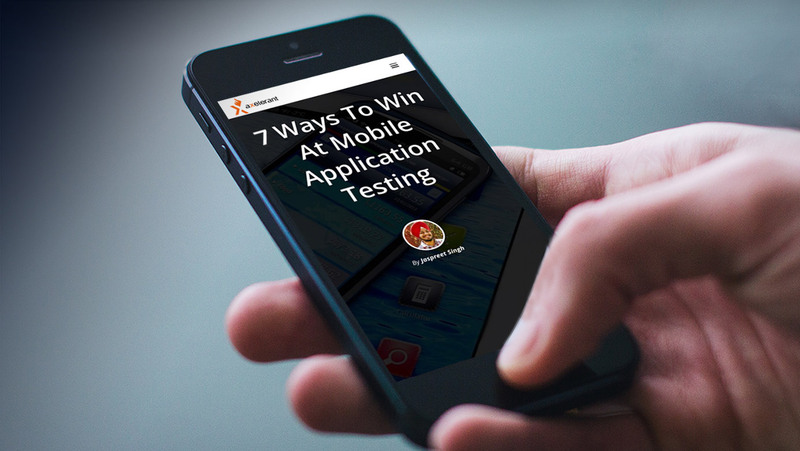 There's no winner in manual versus automated testing for mobile applications. They're both required. Users even store SMS for several years on their smartphones. If your application has user generated content or data associated with it (e.g. photos, music, etc.) which can grow to enormous proportions over the application's lifetime. Your testing should include these scenarios to see how the application performs. In case the application has a server side component, you should also test the application with increasing number of users. Is your application storing payment information or credit card details? Does your application use secure network protocols? Can they be switched to insecure ones? Does your application use certificates? Does your application use a Device ID as an identifier? Does your application require a user to be authenticated before they are allowed to access their data? Is there a maximum number of login attempts before they are locked out? What’s The Best Way To Get Software QA? This article was originally republished in November 2015. It has since been updated.